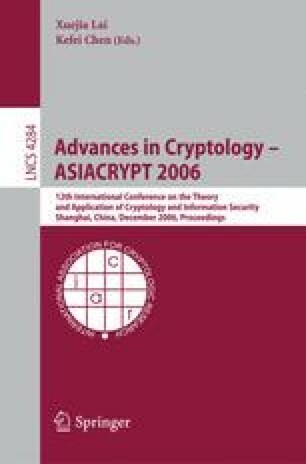 There have been active discussions on how to derive a consistent cryptographic key from noisy data such as biometric templates, with the help of some extra information called a sketch. It is desirable that the sketch reveals little information about the biometric templates even in the worst case (i.e., the entropy loss should be low). The main difficulty is that many biometric templates are represented as points in continuous domains with unknown distributions, whereas known results either work only in discrete domains, or lack rigorous analysis on the entropy loss. A general approach to handle points in continuous domains is to quantize (discretize) the points and apply a known sketch scheme in the discrete domain. However, it can be difficult to analyze the entropy loss due to quantization and to find the “optimal” quantizer. In this paper, instead of trying to solve these problems directly, we propose to examine the relative entropy loss of any given scheme, which bounds the number of additional bits we could have extracted if we used the optimal parameters. We give a general scheme and show that the relative entropy loss due to suboptimal discretization is at most (nlog3), where n is the number of points, and the bound is tight. We further illustrate how our scheme can be applied to real biometric data by giving a concrete scheme for face biometrics.